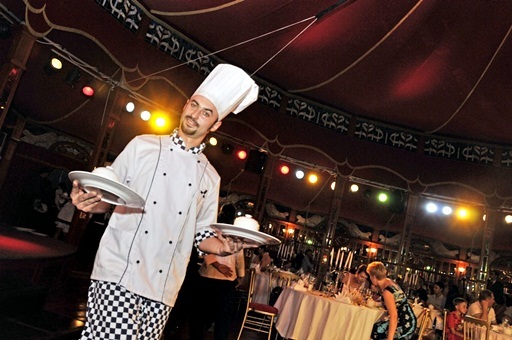 Welcome to the ultimate art of entertainment and cuisine! 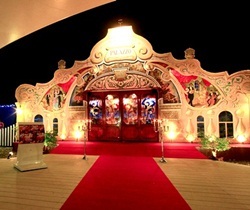 Animate the idea of creative enthusiasts, as embodied in the life of a unique class specialists design a concert hall was established and given the name'Palazzo' in 2010 at Phuket. 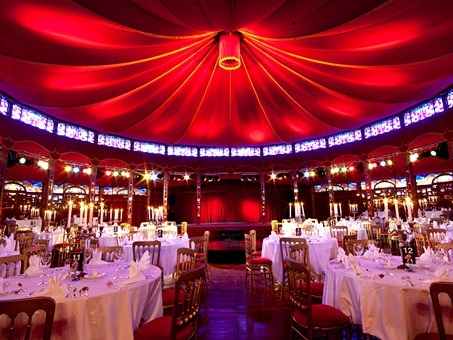 Spent a big night out unlike any other in our unique gourmet theatre that brings together excellent cuisine and first-class entertainment. 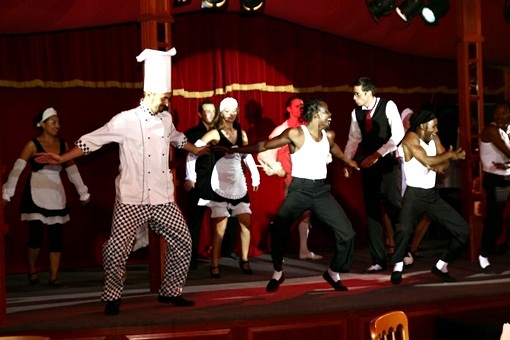 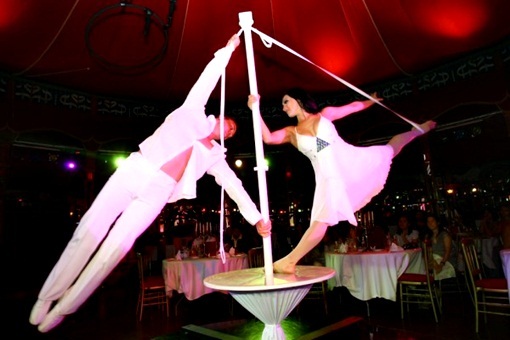 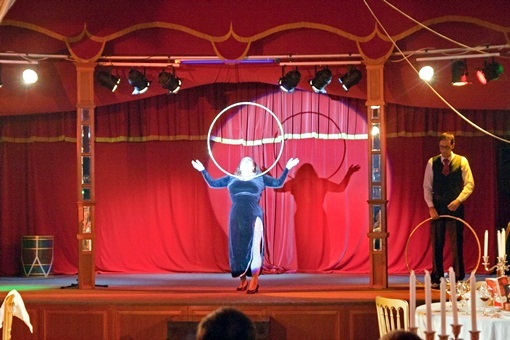 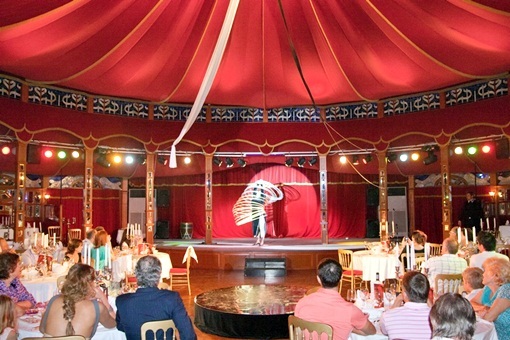 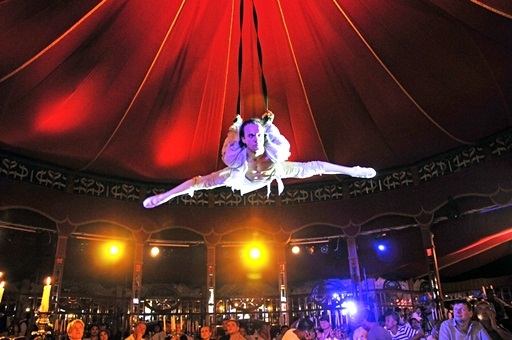 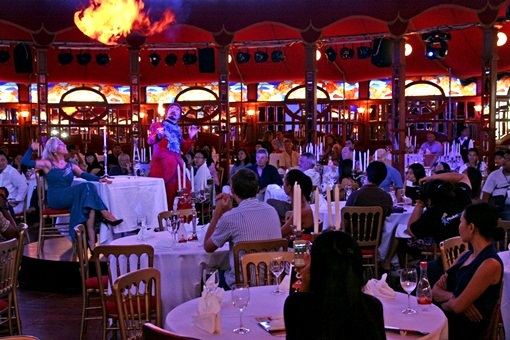 Singers, musicians, acrobats, dancers, magicians, aerials and comedy actors from around the world together with gourmet chefs create one amusing mix and make big effort so that you enjoy your meal. 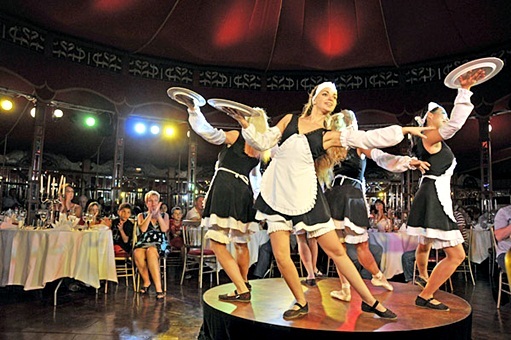 Surrounded by atmosphere of a luxurious nostalgic with thousands of twinkling candles and mahogany-framed mirrors you will be served an elegant dinner. 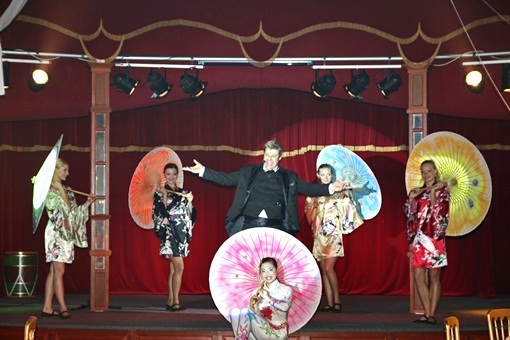 It is truly an extraordinary ensemble, of a calibre unlikely seen anywhere else. 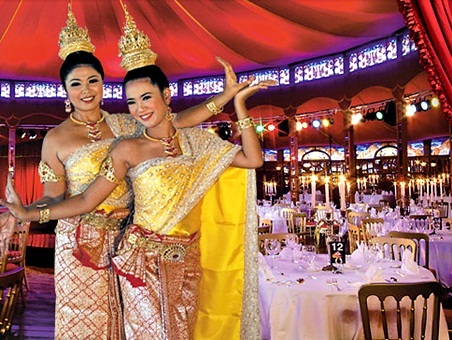 NOT ALLOWED: Beach shoes and wear, flash photo, video, smoking in the showroom.